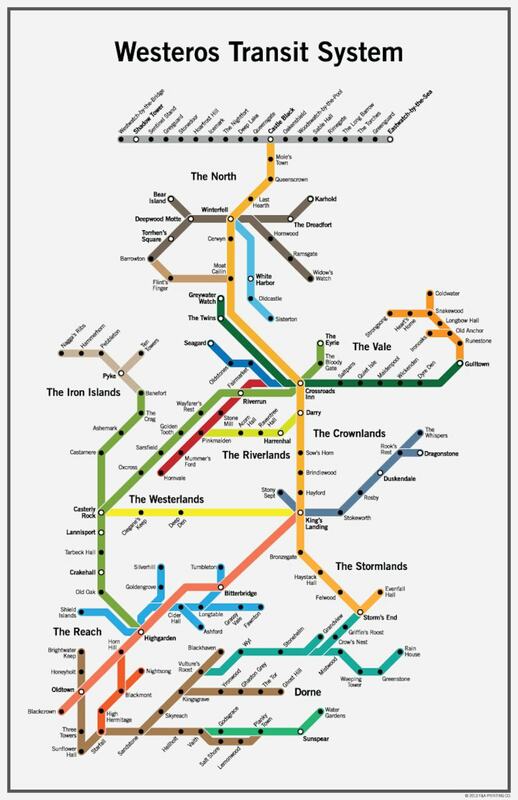 If Westeros had a subway system, this is what we reckon it'd look like. 18" x 24" poster printed on 80# paper. Shipped rolled & in a tube! © 2017-2019 F&A Printing Co. Exactly what was expected. Seller was very helpful as my shipping address was input incorrectly by ApplePay. Very happy and love the product. This map gets more compliments than anything else in my entire home!